Fijs did his masters in Chemistry at the Bioinorganic and Coordination Chemistry group (prof. dr. Jan Reedijk; Leiden Institute of Chemistry) followed by a PhD at the MESA+ Institute for Nanotechnology (University of Twente) in the former Supramolecular Chemistry and Technology group headed by prof. dr. David Reinhoudt. During this period he also performed research at the Irradiation & Development business unit (dr. Ronald Schram) of the Dutch Nuclear Research and Consultancy group (NRG) in Petten. After obtaining his PhD he made the shift to biomedical research by pursuing a postdoctoral fellowship in the Chemical Biology group (Dr. Huib Ovaa) at the department of Cellular Biochemistry at the Netherlands Cancer Institute - Antoni van Leeuwenhoek Hospital (NKI-AvL). After being awarded a personal VENI grant from the Dutch Research Counsel he moved, within the NKI-AvL, to the clinical departments of Radiology and Nuclear Medicine were he became senior postdoctoral fellow. These departments are located within the division of Diagnostic Oncology, which was initially headed by prof. dr. Marc van de Vijver and later by prof. dr. Laura van ?t Veer. Under their guidance he started to set up his own molecular imaging research line. In 2009 he obtained a personal cancer career award from the Dutch Cancer Society (KWF) on the development of multimodal imaging agents and was appointed associate staff scientist at the NKI-AVL. 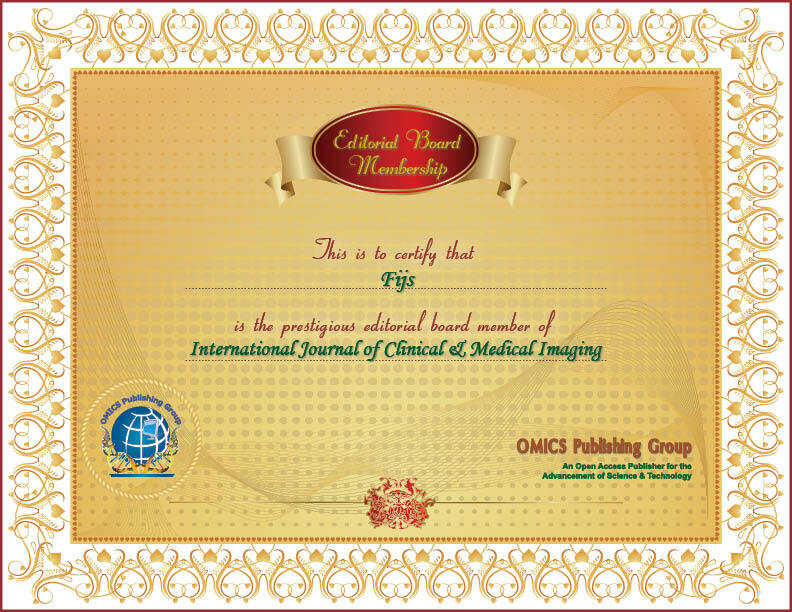 In 2010 he obtained a VIDI-grant from the Dutch Research Counsel on the development of imaging agents for surgical guidance. In 2011 he moved to the Leiden University Medical Center (LUMC) to become an associate professor at the department of Radiology. In 2012 he received an ERC-starting grant for the illumination of peripheral nerve structures. At the LUMC he heads the highly multidisciplinary Interventional Molecular Imaging laboratory (www.interventionalmolecularimaging.com), wherein the ?from molecule to man? principle is actively pursued.